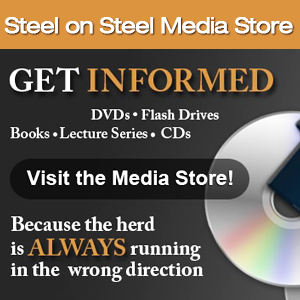 We’re under attack from the “comma buts.” Welcome to Steel on Steel. In John’s boralogue this week, he exposes the hypocrisy of the politically correct elites and their views on free speech. “Freedom of speech is OK – comma but – only if you think the way we do.” We should have the right to express beliefs and ideas that our opponents may find controversial. This PC think is a deadly virus and it’s time we begin quarantining it. I will not sit down. I will not shut up! The burning alive of the Jordanian pilot by ISIS has dominated the news in the past week. 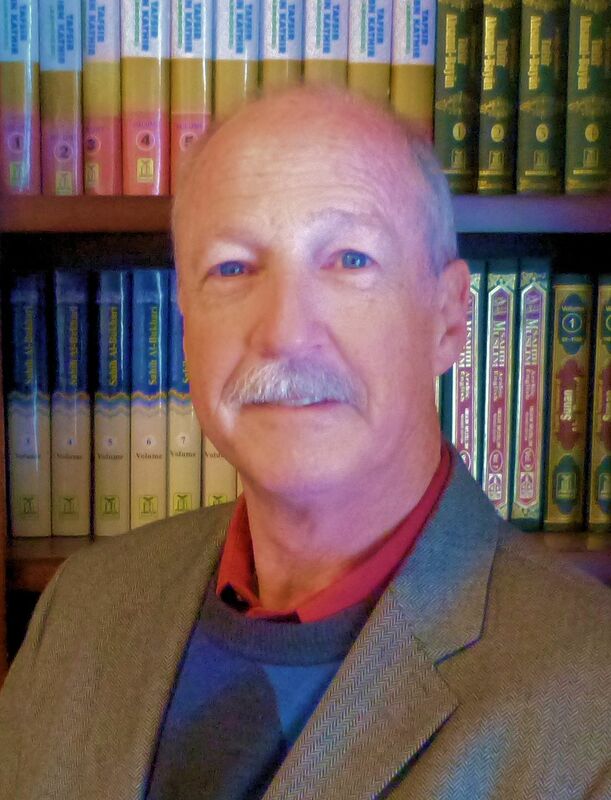 We welcome to the program Dr. Stephen Kirby (www.islamseries.org), retired Los Angeles Police Department investigator, who explores the history of Islam, recounting events and examining Islamic principles as it relates to the burning alive of apostate Muslims and non-Muslims. Dr. Grazie Pozo Christie (www.thecatholicassociation.org), a diagnostic radiologist in Miami, Florida, discusses free speech and the case of Kelvin Cochran, former Fire Chief of the Atlanta Fire Department, who was fired after his self-published book advocated traditional Biblical marriage between a man and a woman. 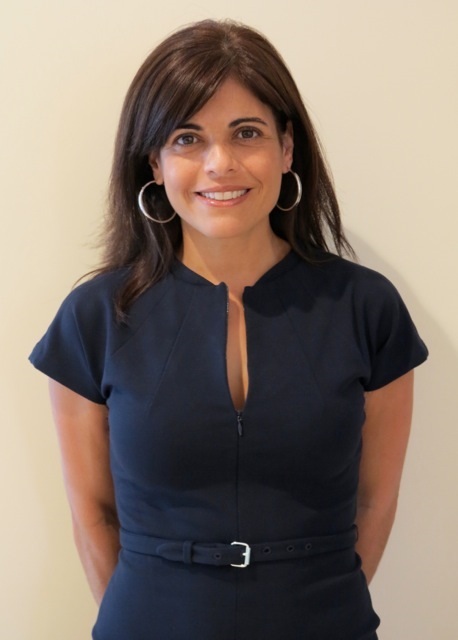 Rounding out the program this week, Anita Hoge (www.abcsofdumbdown.com), national speaker and educational consultant and researcher, examines the history of education in America, Common Core, and the dangers of collecting personally identifiable information on children. 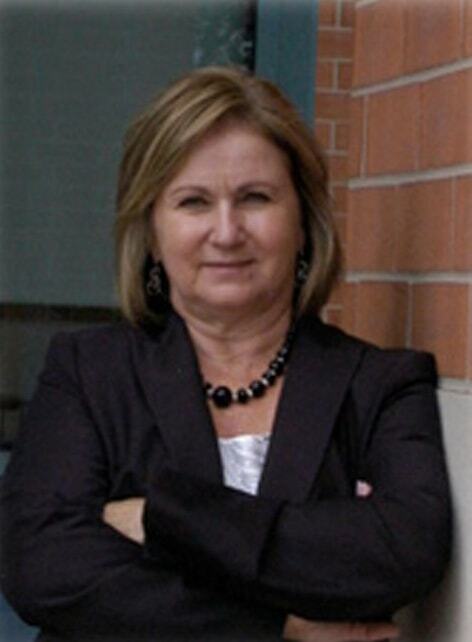 In the Section 6 portion of the program you mentioned that the goal of the bureaucrats in regards to a carbon tax is to get the ball over the goal line and then it is hard to stop or eliminate the tax. I want to know if they will use deflated footballs from New England?